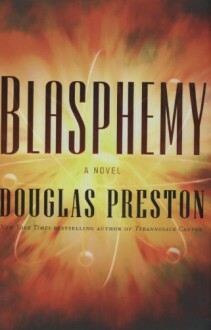 generally like his work as it is always a good mix of science and thriller. This one jumps around a bit but is still a good read throwing a little bit a religion into the mix. Big Bang? Creation? Indian legends? Its all explored in this one! On the continuum of things blasphemous, this is maybe at the Charlie Rose end of the scale.